Make sure your staff “measures up” by fitting their workwear correctly. Correct sizing is good for morale, and looking spiffy is good for public relations. Have employees wear their usual shirts, vests, etc. when fitting for jackets. And usual shoes if you’re fitting for pants. Chest: Place the tape measure around the biggest part of the chest or bust. Keep it perpendicular to the ground, winding around the shoulder blades. Have the employee breathe in a little to expand the area and assure a comfortable fit. Sleeve: Have the employee put his/her hand on his/her hip. (We know this might look a little weird, but bear with us.) Measure from the the base of the neck, across the top of the shoulder, to the bent elbow, and finally to the wrist bone. Waist: What can we say? If you have trouble finding the natural waist, ask the employee to bend a little to one side. 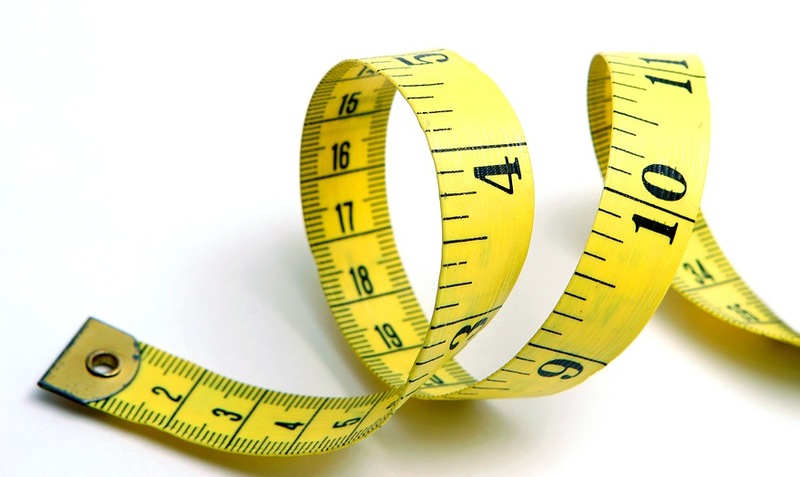 Measure over any shirt but under any trousers or skirts. Stick a finger or two between the tape and body to make sure the fit is not too tight, and use that number. Inseam: Your best bet is to lay a comfortable pair of pants down flat, and measure along the leg seam from the crotch seam to the end of the leg. These are probably all the points you’re likely to need measure (see above picture for hat sizing), but remember to keep the tape relaxed. Better to err on the side of a little too big than too small. If you have some sized samples available, have the employee try one on and move around as if on the job to check out freedom of movement. Finally, make sure you know the differences between different item “fits” by different brands–classic, relaxed, etc. Visit WorkingPerson.com for all your workwear needs today!